Industry-leading pro audio plugins developer Brainworx is proud to announce availability of bx_console N, bolstering bx_console — its accurate and highly-successful channel strip model of Brainworx Founder/CEO Dirk Ulrich’s personal Neve® VXS™ large-format analog mixing console (currently used in the Brainworx Studio in Leverkusen, Germany, having hitherto been heard on countless records as it made its way through different studios around the world) with patent-pending TMT (Tolerance Modeling Technology) that delivers 72 unique channels reproducing the analog characteristics of the original console — with new features worthy of a new name. As an eagerly-awaited update to the highly-successful, TMT-based bx_console, bx_console N now arrives hot on the heels of bx_console G and bx_console E, Brainworx’s two newest console plugins. Packed with new features, bx_console N takes the concept several stages further, featuring a new THD (Total Harmonic Distortion) knob that adds saturation to the signal, simulating levels of pleasing distortion feasibly found when overdriving a real-world analog console in addition to bringing definition to sounds. 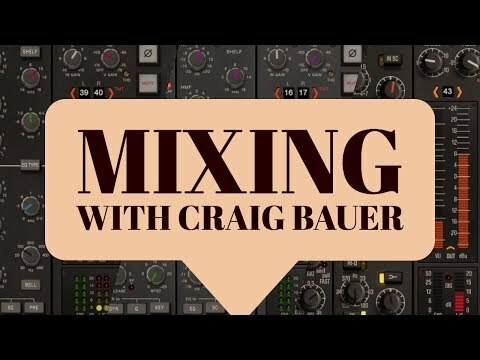 Still better, the RANDOM CHANNEL function randomly assigns a TMT channel to either one instance or all instances of bx_console N in a session, so users can easily introduce analog non linearities from channel variation into their mix — just like when working with a real-world analog console!